Josh and I are just a few short months away from celebrating our 3rd wedding anniversary! Three years sure have come and gone in a flash. Josh and I love to celebrate - everything! Big things, small things, doesn't matter to us, so of course we always try to do something memory making for our anniversary. This year we batted around a few ideas regarding where we wanted to go on our trip and narrowed it down between two places that aren't even remotely similar haha! Our decision was between the Dominican Republic and Dallas...see I told you, complete opposite ends of the vacation spectrum! Neither of us have been and Josh is already figuring out how many sedatives he'll need for the flight ;) I assured him that if he was able to conquer getting out to Vegas, he'd be fine, this flight is shorter, no big deal. I will report back on how well my encouragement holds up, ha! So, here we are, going to Dallas! The trip will be about a week before our actual anniversary and we are so excited! 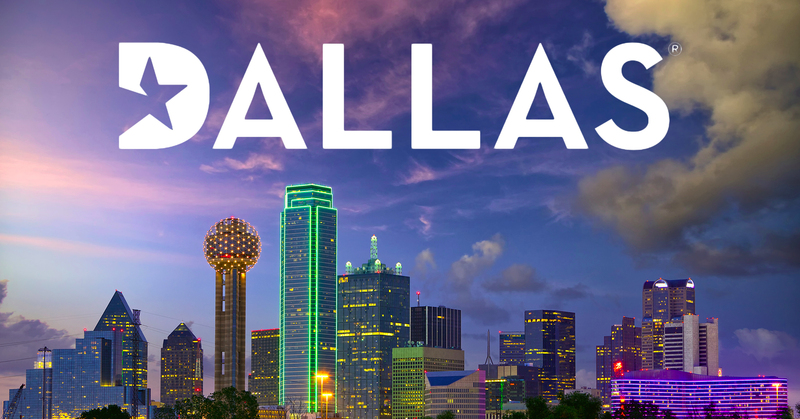 If you've ever been to Dallas, or the surrounding areas, please chime in with your comments and suggestions as we would love to hear them. I'm also fairly sure we will be taking a drive to Waco one day to visit the Magnolia Market! If you've been before and have any tips, we're all ears.